Now that the iMac Pro is available to buy – so long as you have deep pockets – we are starting to learn more and more about the latest Mac to go on sale. We know it’s super fast, which is great, but we also know that it is non-upgradeable, something that pro users are never fans of. 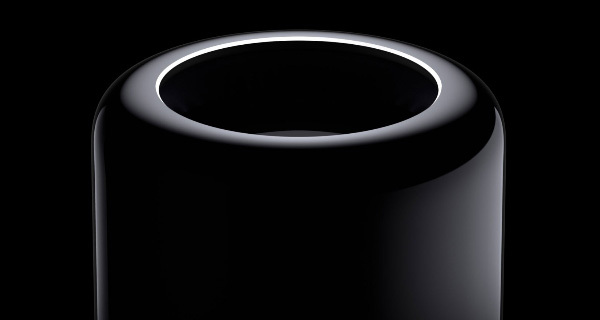 Thankfully, Apple has confirmed that the new and updated Mac Pro that it promised earlier this year is still in the works, although we still do not know when it will be released or even formerly announced. When Apple released the iMac Pro, we were once again reminded that a modular Mac Pro is being worked on, something that has many people hoping that the high-end, upgradeable Mac we have been waiting for is right around the corner. This is, of course, not news to anyone, but it is good to see Apple again make mention of a computer that many have thought dead and buried for some time. The highest of the high-end Macs, the Mac Pro represents more than just a powerful computer to the Apple-faithful, with some seeing it as proof that the Mac is not merely an inconvenience to a company that clearly focuses on the iPhone at times. 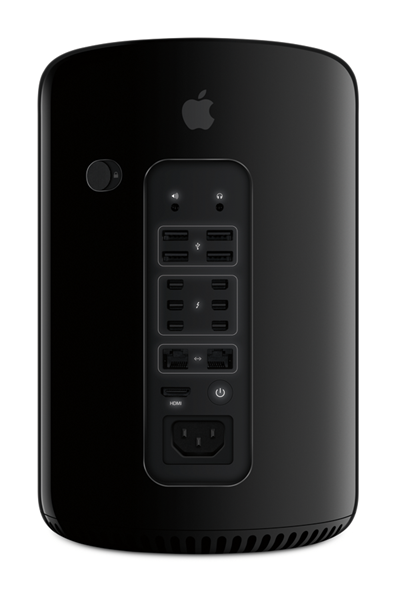 An important factor of the Mac Pro will be its modularity. While this does not explicitly confirm that it will be upgradeable, that is the hope of everyone who wants to be able to add graphics cards and memory to their computer when needed. This is simply not possible with modern Macs right now, though hopefully the Mac Pro refresh will buck that trend.